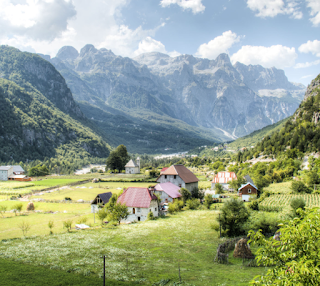 Albania is being promoted by international media as one of the best tourist destinations for the upcoming year, 2018. Our country has made to be on the top of 35 destinations to visit in 2018 according to Vagabond Beresta Editorial. 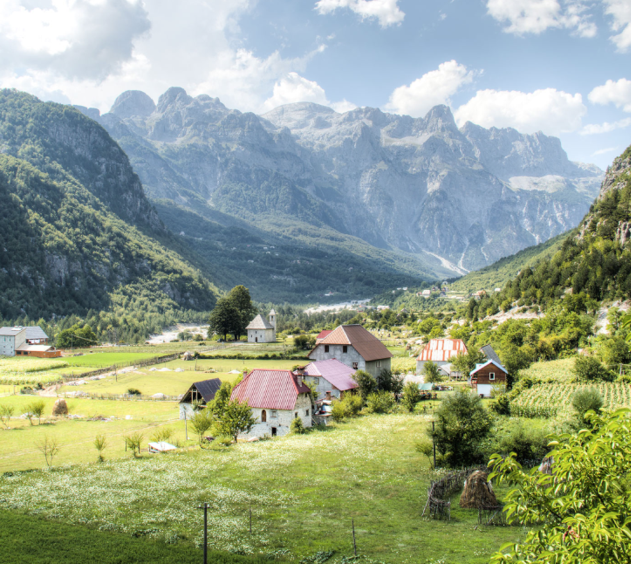 Winner in the Best Countries category is Albania - a country that has lately been a snack in the travel world, as it has everything from rugged mountain peaks to golden-golden Mediterranean beaches. Albania leaves behind two countries: Botswana and Switzerland. Official data from the Institute of Statistics (INSTAT) confirmed that the number of tourists from the European and worldwide target market has increased. Statics shown that in 2016 visitors from Sweden increased by 63 percent.